BEAUTY HACK: The most affordable pharmacy beauty products 2019. YES PLEASE: A conclusive list of the best supermarket beauty buys for 2019. If you’re anything like us, a quick trip to Woolworths or Priceline will end in an extended browse of the beauty aisle. There is nothing quite as satisfying as a buying bargain mascara, or finding a face mask under $10. You might also walk back to the car with your new finds and realise you forgot to buy the milk you went into the stor for. Again. But it’s okay. Beauty is a form of self-care, after all. Now according to Product of the Year, the best supermarket beauty buys for 2019 have already arrived. 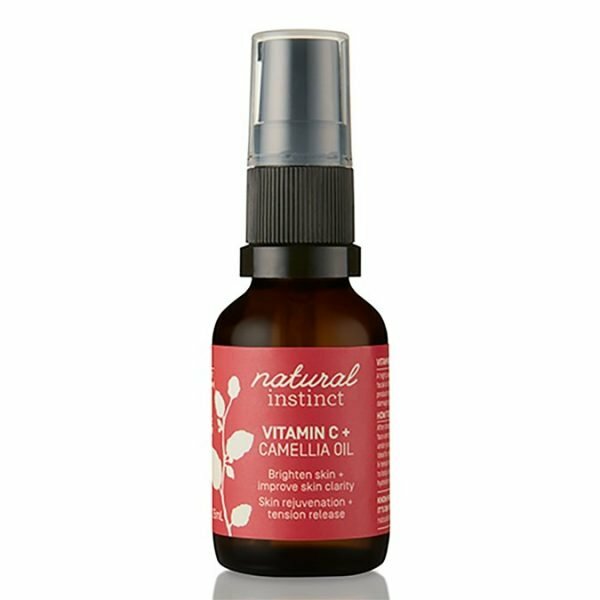 Natural Instinct – Vitamin C and Camellia Oil. A Vitamin C oil is essential in your skincare routine, as it brightens the skin. While there are many expensive options in this area, effective skincare doesn’t have to break the bank. Reviews on Beauty Crew have called Natural Instinct’s Vitamin C and Camelia Oil “fantastic” and “calming”, and the product has been endorsed by influencers such as Sarah’s Day. Buy it for $16.99 at Chemist Warehouse. Mascara is one product that can be especially difficult to spend money on. After all, you&apos;re meant to buy a new mascara every three months. (No one actually buys a new one that often though, so don&apos;t worry). 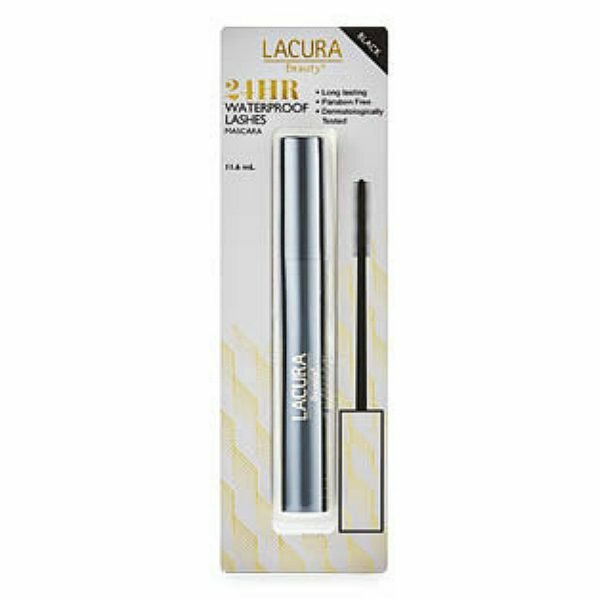 But this 24-hour waterproof mascara from Lacura, at Aldi, will solve all your money woes, because it&apos;s only $7. The product is formulated with beeswax and panthenol to help separate the lashes, and it&apos;s also paraben free. Buy it for $6.99 at Aldi. Natural Instinct Anti Dandruff Shampoo & Conditioner. For many women, dandruff is a daily struggle. 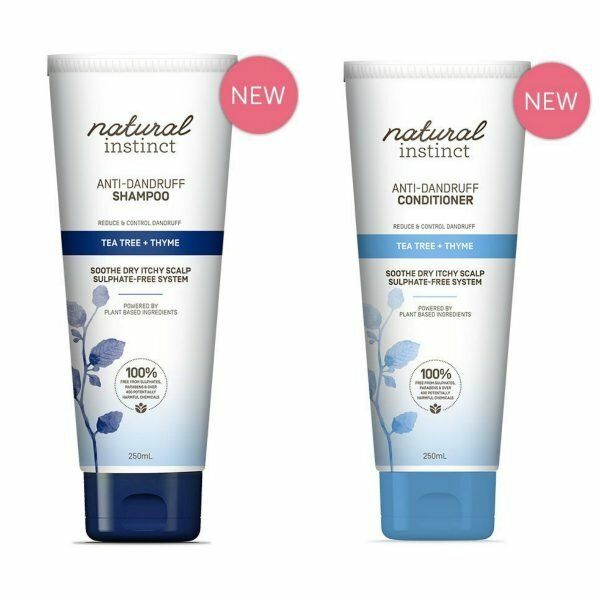 While there are several anti-dandruff shampoos on the market, the Natural Instinct Anti-Dandruff Shampoo and Conditioner is a big winner. The sulphate free Shampoo and Conditioner contains Tea Tree and Thyme, to calm that itchy scalp. Buy it for $8.99 at Chemist Warehouse. 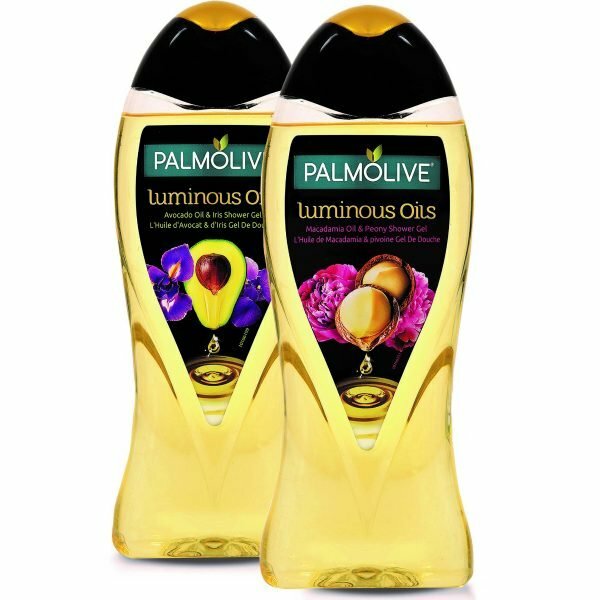 Palmolive Luminous Oils Shower Gel. There is nothing more luxurious than an oily body wash.
Lathering to make a foam, this Palmolive Shower Gel is a daily beauty treat that boasts the ability to make your skin radiant. Buy it at Woolworths for $6. 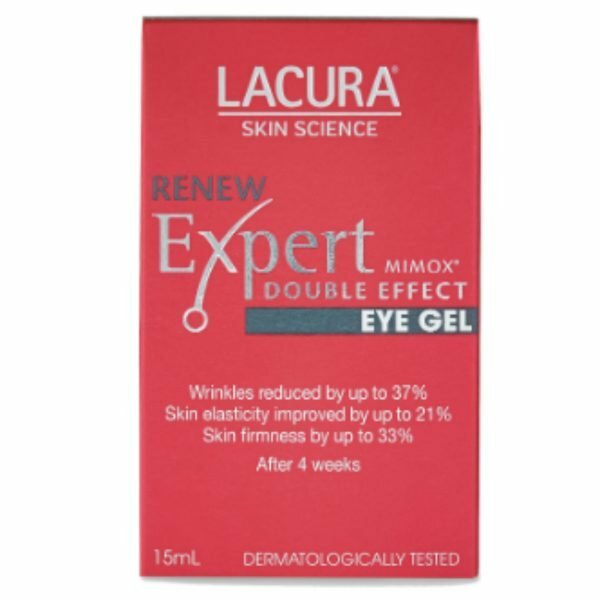 Lacura Skin Science Renew Expert Wrinkle Smoother and Eye Gel. Wrinkle creams and eye gels can get very expensive. And while the anti-ageing effect is highly sought after, it can be hard to part with hard-earned cash without a guarantee. Luckily, the Lacura Skin Science Renew Expert Wrinkle Smoother and Eye Gel cream is available in stores at Aldi. While we don&apos;t know the exact price, Lacura products are famously good value. Grab the product in Aldi. 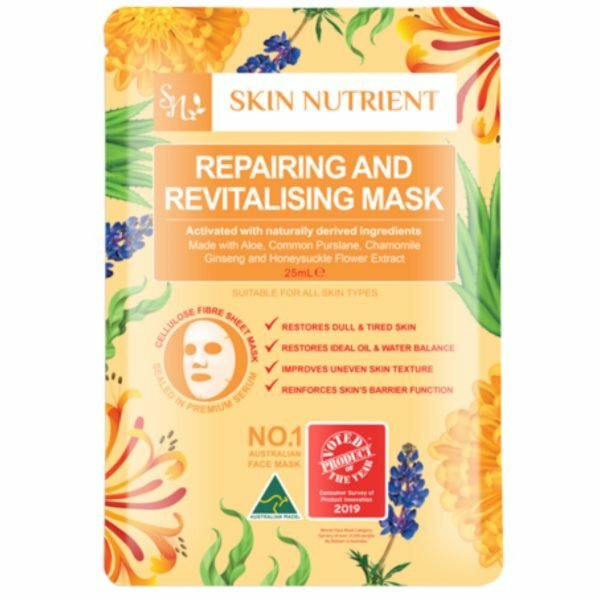 Skin Nutrient Mix & Mask, 12 piece Botanic Face Masks. There is nothing more luxurious than a face-mask when it comes to self-care. To say they feel indulgent is an understatement, but they don&apos;t have to be expensive. Skin Nutrient Mix & Mask, 12 piece Botanic Face Masks are being celebrated for their quality. With masks boasting illumination, hydration and repair, there is a Skin Nutrient mask for everyone. Buy the whole set on Skin Nutrient for $32.15. 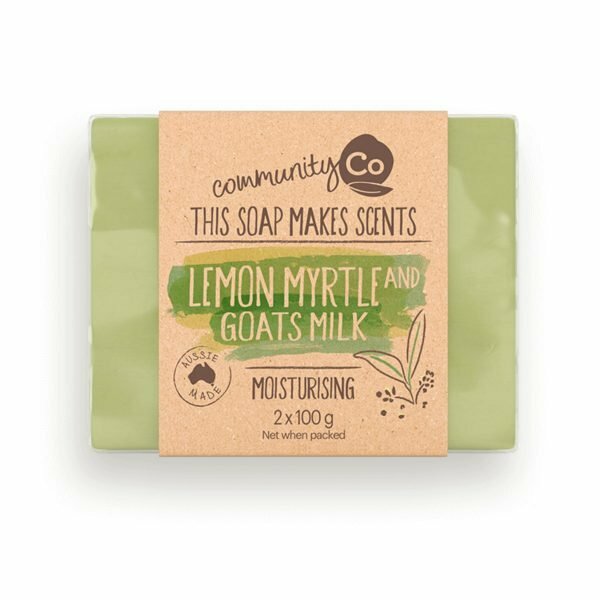 Community Co Luxury Bath Soaps. 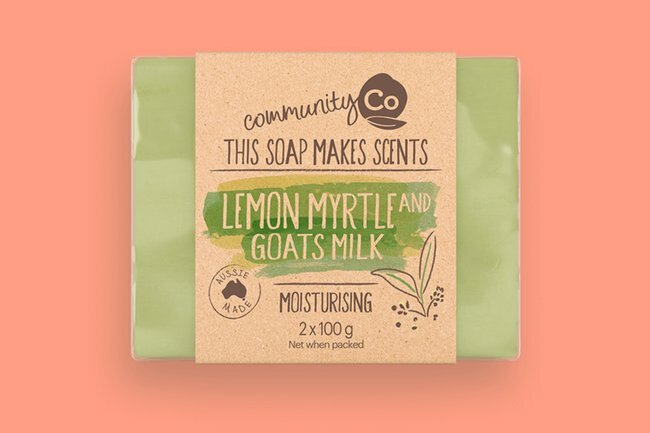 There is nothing more beautiful than feeling as clean as a whistle, and Community Co soaps make showering a pleasure. The soap range includes an Aloe Vera soap, and a Pomgrenate and Poppy Seed. They are made in Australia, and they smell delicious. Buy them for $3.99 for two bars at IGA. The Product of The Year research found that consumers are open to trying new brands on a regular basis, so head over to Woolies or Aldi for some "milk" and head home with a beauty haul ASAP. Want more beauty stories? 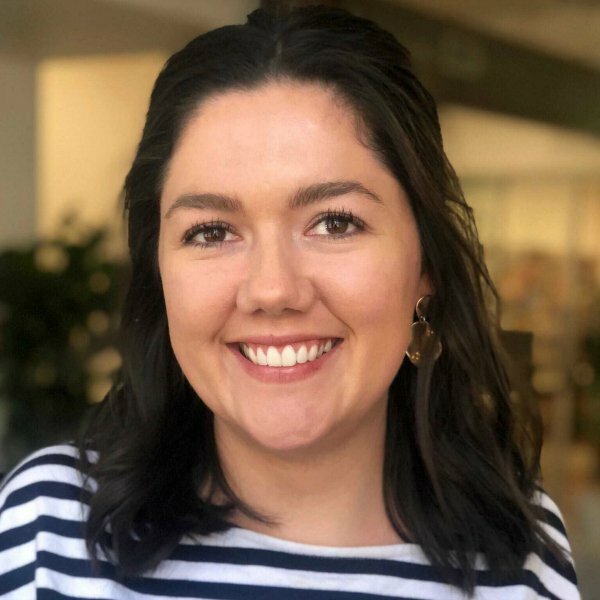 Visit our newsletter page and sign up to "You Beauty" to get our beauty guru Leigh Campbell’s best tips and products every week in your inbox (see one of her newsletters here).